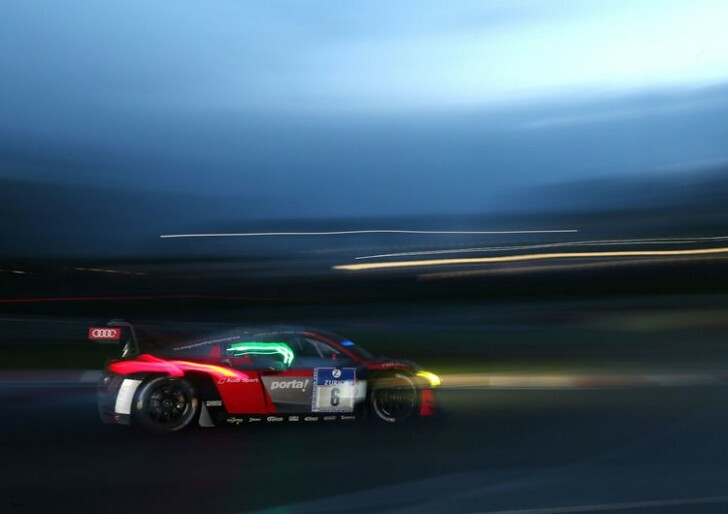 A strong Audi line-up for the 24 Hours at the Nürburgring: In Germany’s major endurance race to be held from May 25 to 28, Audi Sport customer racing will be supporting Audi Sport Team Land and Audi Sport Team WRT. The two teams will each be fielding two Audi R8 LMS cars. Twelve professional race drivers, including six winners from previous years, are going to share the cockpits in the iconic endurance race. The Audi campaigners at the Nürburgring combine experiences from GT3 racing, the DTM and Le Mans and are aiming to clinch the fourth victory for the brand since 2012. Racing pros Christopher Haase, Christopher Mies, Nico Müller, René Rast, Frank Stippler and Markus Winkelhock have previously decided the iconic race on the Nordschleife in their favor. They will be supported by Connor De Phillippi and Kelvin van der Linde. Like Haase, Rast and Mies, these two campaigners have previously won the ADAC GT Masters overall classification. Three-time Le Mans winner Marcel Fässler, longtime sports car driver Pierre Kaffer, Blancpain GT Champion Robin Frijns and former Formula 3 Cup winner Frédéric Vervisch complete the line-up.